100 years ago today, on 15 January 1919, Rosa Luxemburg was detained, interrogated and murdered by right-wing soldiers under the command of socialist Defence Minister Gustav Noske. Today she is remembered around the world for her life and ideas. 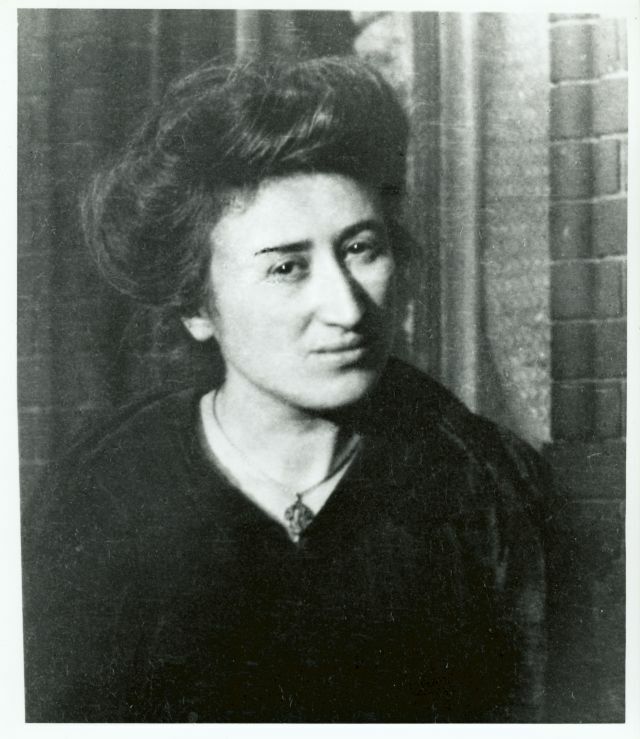 Born in Russian-Poland in a middle-class Jewish family in 1873, Rosa Luxemburg emigrated to Switzerland after completing High School and enrolled at Zurich University. Whilst still a student she co-founded the Social Democracy of the Kingdom of Poland (SDKP, later SDKPiL), with Leo Jogiches, Adolf Warszawski and Julian Marchlewski, before being awarded a doctorate in 1897. The following year, she moved to Berlin and joined the German Social-Democratic Party (SPD), then the largest and most powerful socialist organisation in the world. She rose to prominence on the left-wing of the SPD as a firebrand speaker, journalist and theoretician, writing works on economics, nationalism, imperialism, war, socialism and democracy. President Donald Trump and first lady Melania Trump and Vice President Mike Pence have landed in Fort Myers to inspect Hurricane Irma damage there and in Naples and talk to Floridians affected by the storm. Trump also took time to put in a political plug — as he did during his last Florida visit in June — for Florida Gov. 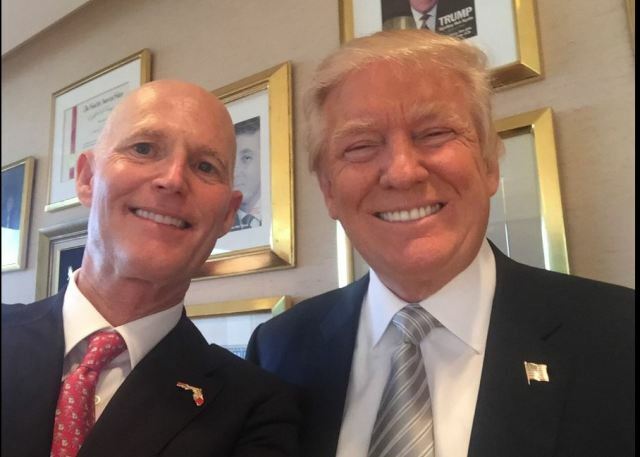 Rick Scott to run for Senate next year against Democratic Sen. Bill Nelson. “The job he’s done is incredible,” Trump said of Scott’s handling of Hurricane Irma. Scott faces term limits as governor next year and is expected to challenge Nelson, but has not opened a campaign. kay, so I am a dreamer, I’m idealistic, a tree hugger, a bleeding heart, and I probably care too much. I believe in shared responsibility. Republicans are proud to stand for individual responsibility. Republicans want lower taxes and, they say, smaller government. The reality though is they want the government to focus on supporting big business. Progressives and many liberals want to focus on the needs of individuals. We believe the government should concentrate on healthcare, education, housing, environmental protection and ending poverty. That is why progressives tend to support labor, and the GOP supports management. That is why progressives support universal healthcare, and the Republicans want people to save their money and take care of themselves. In the matter of the DNC fraud lawsuit, the absolute worst outcome for the Democratic Party would be to win their argument for dismissal. 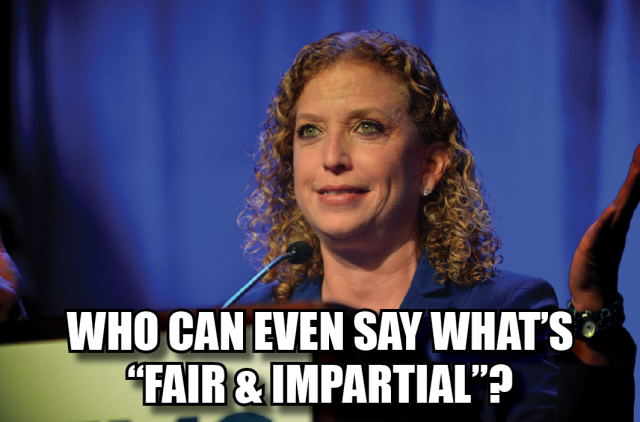 And yet, if it isn’t dismissed Debbie Wasserman Schultz and the DNC will still be in a world of hurt. There’s a curious exchange in the DNC fraud lawsuit transcript of motion to dismiss. It’s between counsel for defense Bruce Spiva and Judge William Zloch. After opening statements, the judge asks DNC counsel an ostensibly simple question that can be summed up as, “Explain the DNC relationship with primaries at the state level.” I thought, ‘well this is going to be boilerplate,’ and started to skim ahead. But then I noticed the DNC’s attorney stumbles through nine re-phrasings of the original question without offering a straight answer. This should have been the easiest question of the day: “How does your client do its job?” Ten times the judge asked Spiva to explain the working relationship with the DNC and the primary process in the states. Ten times Spiva gave vague and confusing answers. 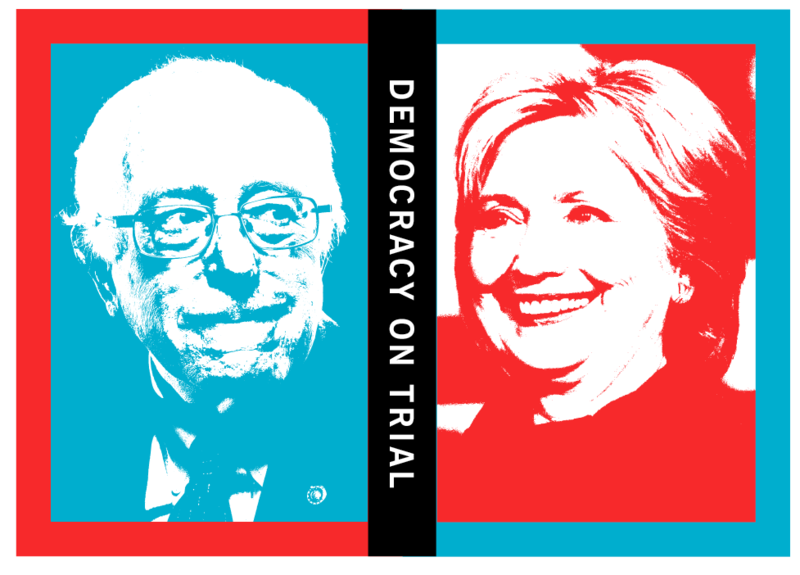 THE COURT: Does the DNC help to fund the state primaries? So you thought this was all taken care of months ago? Guess again, nope. The DNC STILL hasn’t turned the “Hacked Servers” over to the FBI. This is a criminal case regarding voting in the USA during the 2016 Presidential Election. The claim by the DNC and Hillary Clinton is that Vladimir Putin and the Russian Government hacked into the US elections in order to change the outcome. Specifically, the DNC is saying the Russian Government hacked into the computers of the DNC and made you, the voter, vote for Trump. As ridiculous as that might sound this is their claim, kinda=, sorta, the claim they want you to think. Yet they have not turned over one computer or server requested by the FBI while they continue to make you think this claim.